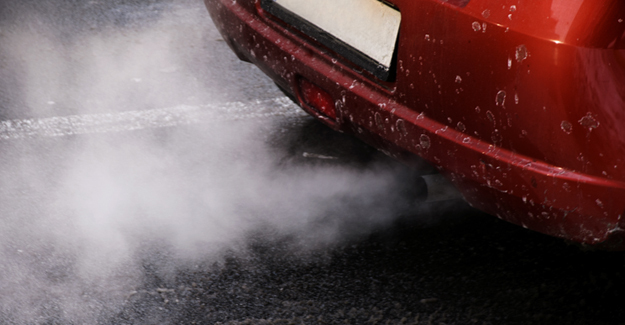 The European Commission has proposed that from 2017 a new real driving emissions (RDE) test should be introduced which allows new cars to emit no more 2.1 times the current Euro 6 standard limit of NOx (which contributes to poor air quality) which has to be achieved in the lab under strict, standardised conditions. But today the resolution from the Environment Committee was rejected by 323 votes to 317, with 61 abstentions. “This is a step in the right direction. Estimates are that in the real world the average Euro 6 car emits more than seven times the amount of NOx allowed by law. The new process reduces that to two times the amount with further reductions down the line. Importantly there will finally be an on-the-road test to go with the lab procedure that much more closely reflects the experiences of millions of drivers. “Today’s move should help start the slow process of restoring consumer confidence in both the auto industry and the testing regime. The sooner that happens the better.